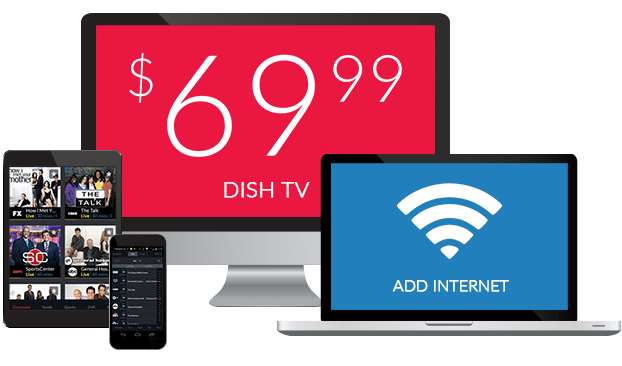 DISH is the only TV provider to bring you action straight from Belmont, Dubai, Sam Houston and dozens of tracks in between on Racetrack Television Network. RTN offers 80 different live feeds from American and international races, from Aqueduct to Woodbridge. Watch as underdogs take on crowd favorites with full wagering information, paddock shots and post parades included in the simulcast feed. 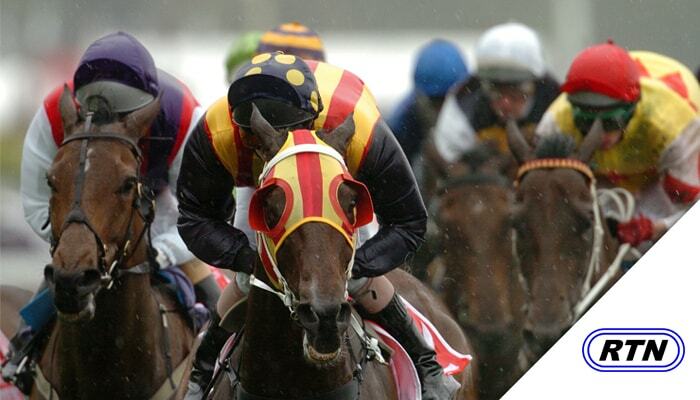 The hottest races in the country are delivered to your TV when you add RTN to your DISH TV package. 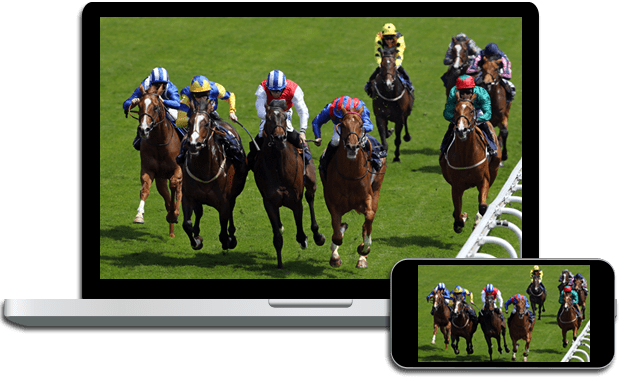 Watch races on popular tracks like Churchill Downs and Belmont Park, plus up-and-coming horses and riders from smaller tracks around the world. 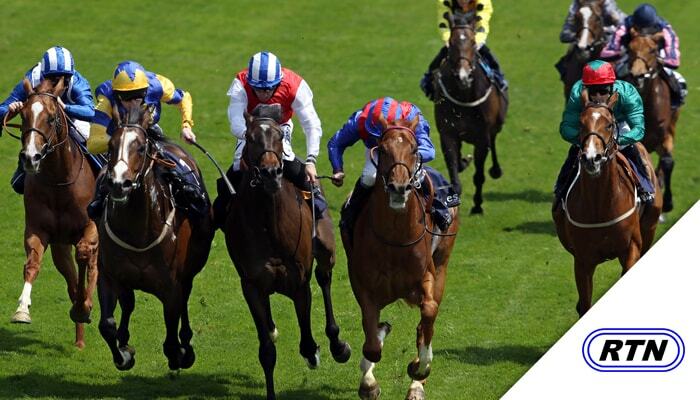 These horse racing channels have it all, right on your TV. Keep up with the action with RTN’s full wagering information, paddock shots and post parades, plus commentary from the track. This complete package offers all the information available at the track or your favorite wagering establishment in your own home. Enjoy the thrill of the chase right from your own TV with DISH. The biggest greyhound races also air on the Racetrack Television Network. Just like your favorite horse races, the fastest dogs in the country and around the world are paired with in-depth commentary and wagers. 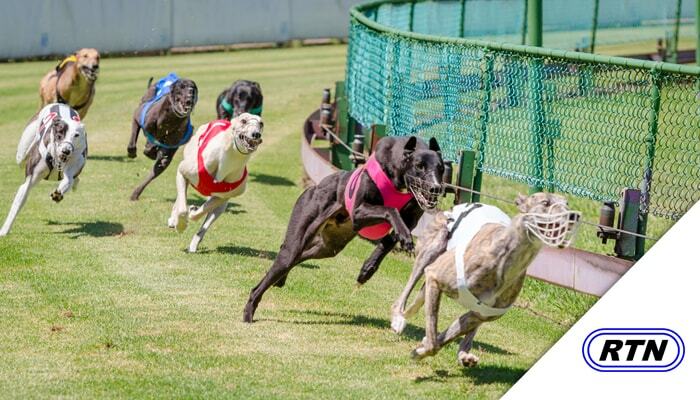 Watch as greyhounds beat the clock at Birmingham, Derby Lane, Naples and more!